Last political post for the day, I promise, but here’s another campaign I’m super-excited about. 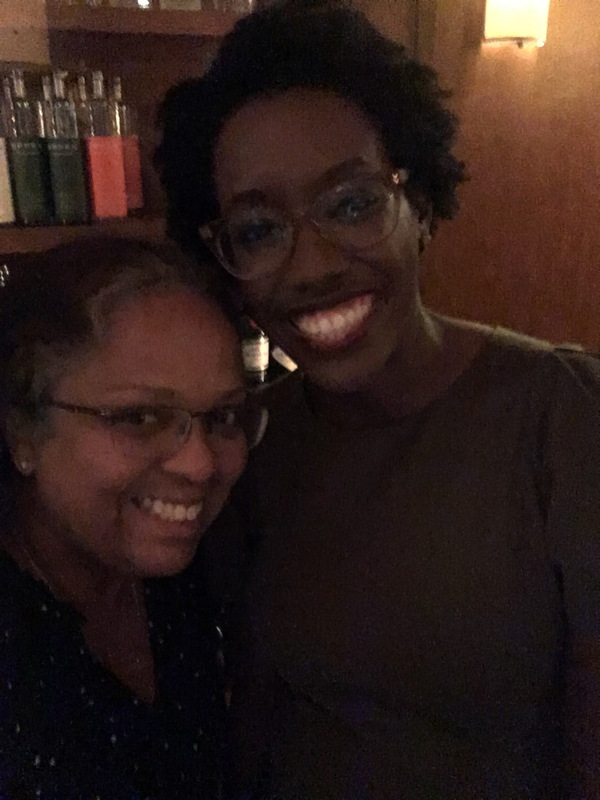 Lauren Underwood is a nurse who worked in the Obama administration as Senior Advisor at the U.S. Department of Health and Human Services, now running for Congress in the IL 14th district (which includes parts of Naperville, along with a host of other towns) against a Republican incumbent. I was tremendously impressed by her. 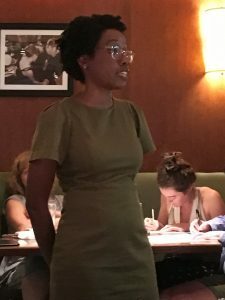 Smart, to-the-point, with strong answers to audience questions — this was at a local meeting of Indivisible. Love Lauren’s positions, and think she’d be an incredible advocate for progressive vision in Congress. Please consider supporting her campaign with cash, phone banking, door-knocking, etc. and so on — whatever works best for you! Link to campaign in comments!